Maintenance facilities need a concrete floor coating and wall coating contractor with Concare's expertise. Contact us today to evaluate your facility floor. 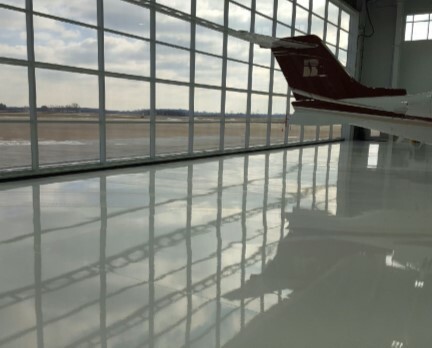 Contact Concare and let us evaluate your concourse floor, bathroom floor, airport transit system station and hangar floor for best protection possible. Download our Hangar Brochure Now!